With the holidays approaching fast, it’s time to find something unique for your favorite Jewish foodie. 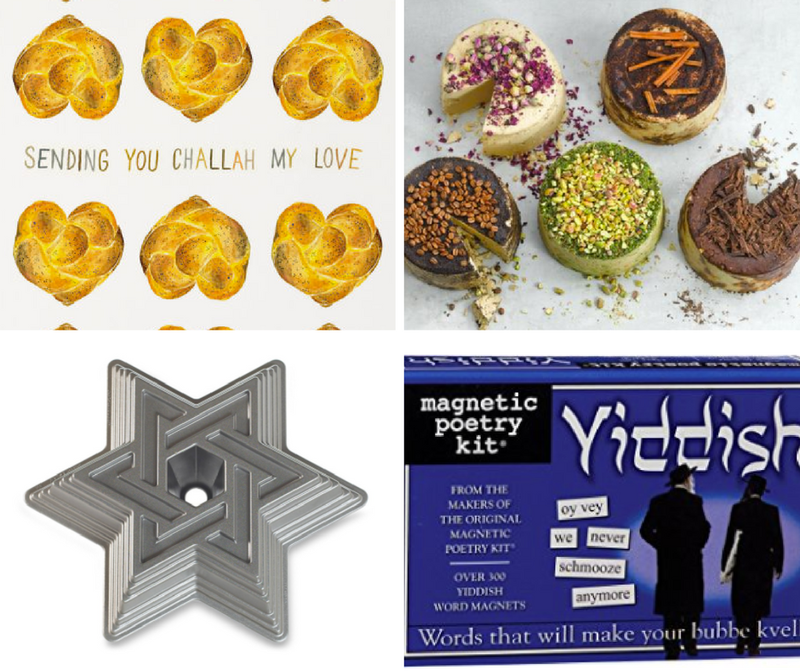 Stand mixers and slow cookers are always a great idea, but how about something a little more budget-friendly, and a lot more quirky, like challah-themed dish towels or a stylish falafel sandwich enamel pin? Our list below includes funky, food-themed gifts perfect for the kitchen, the dinner table, and everyday wear. Bring on the challah-days!